A new product USP brings Dronco’s abrasive discs back in the game. Dronco’s products were outdated and non-competitive. Asian competition was stealing market shares offering cheaper products. Dronco’s goal was to become an innovation leader for cutting and grinding and surprise the market. 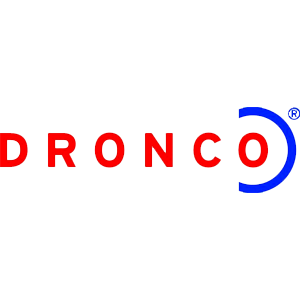 Together with us the Dronco team invented and eventually patented a new cutting disk. The free cut disk is thicker at the edge which prevents it from getting stuck. This also results in a slower erosion of the disk as well as safe and simple usage. With this product Dronco revolutionized the market – comparable to the introduction of the ABS system in automobiles – and was able to establish itself as market leader. After working with us the company established its „a new product every 90 days“ rule.